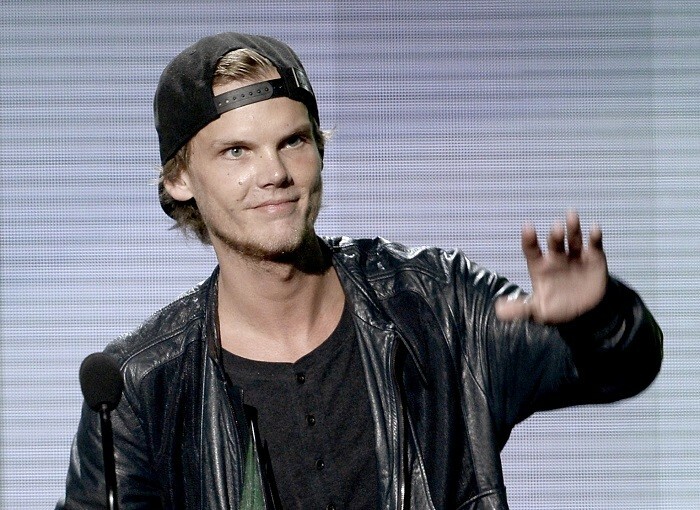 The tragic death of Tim Berling, aka Avicii, brought into light the young musician's personal struggles, but also his generosity and charitable donations that helped thousands of people. 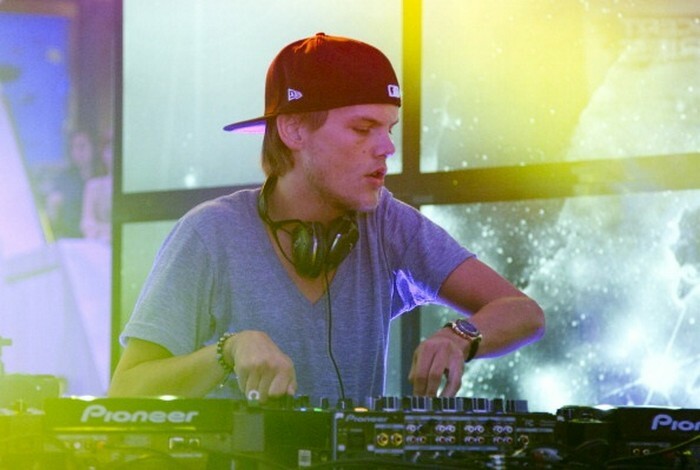 It was a sad week in the music business when popular and beloved DJ, Avicii, was found dead in a farmhouse near Muscat, Oman at just 28-years-old. News of his death shocked the industry, and after his family hinted that the death might have been a suicide, it was confirmed that the Swedish DJ took his own life. Avicii, whose real name is Tim Berling, was struggling with excessive alcohol consumption, and according to his family, he "could not go on any longer". 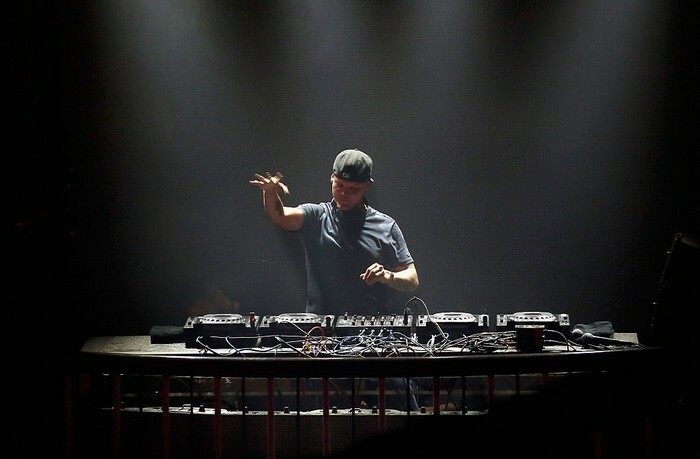 The successful DJ, record producer and remixer broke into the music scene with his hit single "levels" that debuted in 2011, and after he became a household name, Berling began touring worldwide. Thanks to his success, Aviccii earned upwards of $250,000 per show, and performed at festivals and shows across the world. On his earning, Avicii said "When you have such an excess of money you don't need, the most sensible, most human and completely obvious thing is to give to people in need." After his demise, stories of Berling's generosity began popping up, which went hand in hand with his music videos that focused on social issues. Berlings generosity went beyond just words and statements, as it was revealed he donated millions to charity, just as he believed was the right thing to do. 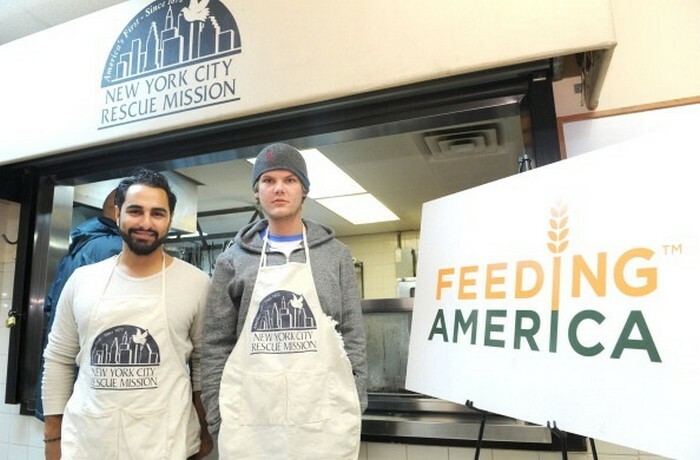 In 2012, Berling donated his entire earnings from his American tour – nearly $1 million, to the American charity Feeding America. A year later, Berling donated 1 million euros to the Swedish aid organization Radiohjälpen that helps children and families in need. Berling's generosity will continue to resonate with his fans and all the people he helped, and it will be a part of his short yet influential legacy.